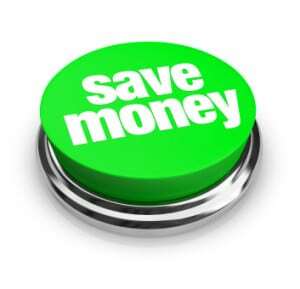 Everyone wants to cut the costs of printing at their business. If you deal with paperwork on a consistent basis, you will be using a great deal of ink or toner. However, when you find ways to save money in this area, you will increase your profits. Why put all the extra money into printing? Luckily, there are several things that can help you to save money. First, preview the document before you print it off. This will let you see what it looks like so that you can rearrange it before you have committed it to paper. In addition, it can help you to look through the pages that you may not need. Why print material that you will never use? Second, look at a managed print service provider. If you own a company with many copiers, an MPS can help to manage your fleet and maximize the efficiency. In doing this, you will regain control over the costs associated with it. Finally, create a print policy for your employees. Train them on how to use the copiers because you want to get everyone on board if you will save money.